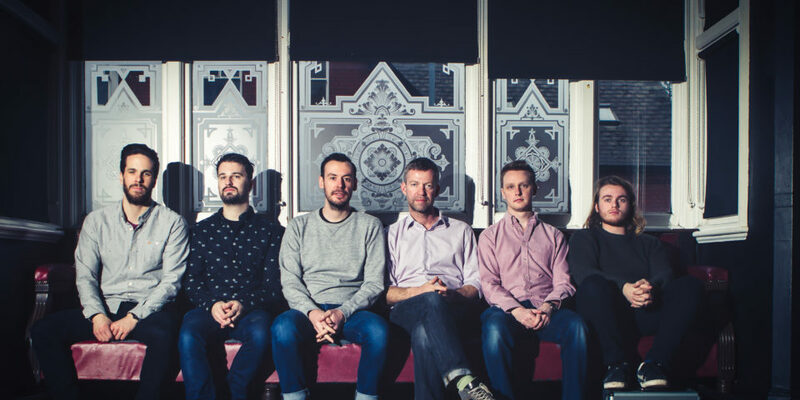 BBC Folk Awards winning singer-guitarists Jim Moray and Sam Carter are joined by virtuoso melodeon and fiddle duo Tom Moore and Archie Churchill-Moss, dub-tinged bassist Barnaby Stradling and drummer Stuart Provan. They make old words and tunes resonate with the modern world. False Lights are anything but retro, folk-rock but never nostalgic. Based in the traditional music of Great Britain, but not constrained by it’s usual modes of performance, they have now transcended their original aim to make ‘folk rock for the 21st century’ to become one of England’s most startling and exciting acts. Their first album, Salvor, gained five star reviews; their latest is call Harmonograph.